What actions can you take to recruit people daily? 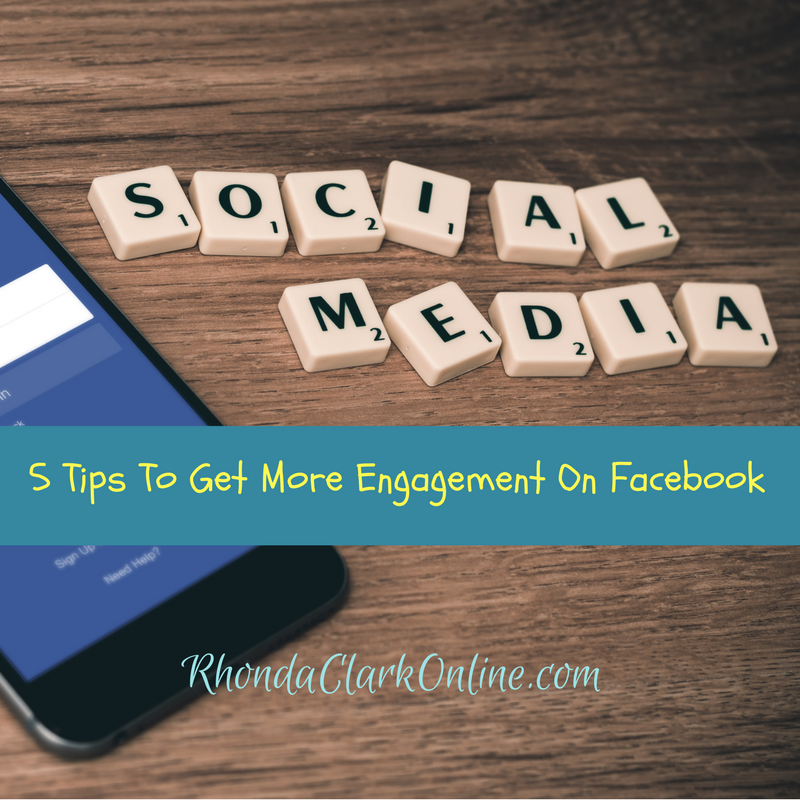 What activities can you do on a daily basis to recruit more people? 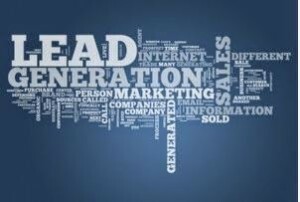 There are two categories of business, marketing and prospecting. 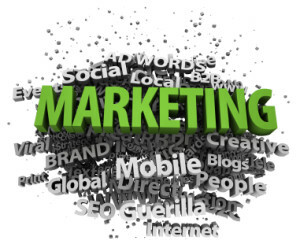 Marketing is passive, it means you’re doing something you hope an individual responds to. Prospecting is active, it’s where you’re reaching out to individuals one on one, cold market, warm market, online, offline, Facebook message, email, text message, phone call, face to face, whatever, okay. What can you do each day to recruit more people? Create some marketing and prospect people. It’s that simple. If you don’t know where to find people to locate to prospect then I would highly suggest you enter your name and email in the upper right hand corner of this site. You will then be contacted by me and you will receive a video that I did showing you all kinds of places to go on the internet to get free leads. 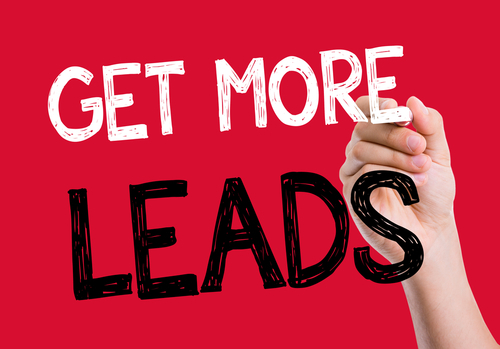 You’ll never run out of leads to talk to ever again. Will you talk to them? That’s up to you, I can’t make you do the work. but if you choose to act on the information that I will give you, you’ll never run out of places to find them at least. 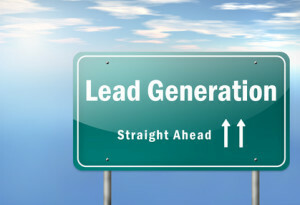 How many people are you prospecting per day, and are you creating marketing each day? Those are the two main things that you can and should be doing to boost recruiting into your business. There are a lot of other things you can do daily but as far as your question, recruiting people, those are the key. 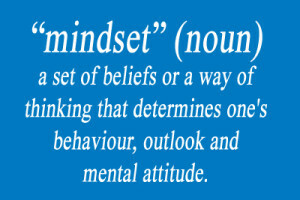 Now to keep your head in the game you need to work on your mindset everyday. If you don’t think you need to work on your mindset just look at your results and then tell yourself “Oh yeah I do”, because your mindset equals your results. The results you have in your life are a reflection of your mindset. Don’t think “I’ve heard all this before” and you’re broke, and your bank account is empty. You may have heard it, and you didn’t really listen, you didn’t really apply it, you didn’t learn it. There you go, prospecting, marketing, that’s what you need to do, everyday consistently. 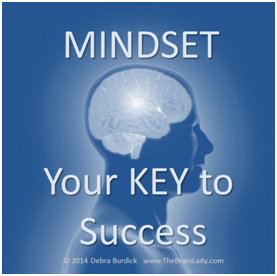 When you are ready to work on your mindset, I have a list of books to read on another page on this blog. I have made it easy for you to get them, there are links for you to follow, just click and buy. If you are really serious about your mindset, there are some really great groups that you can join. Let me know if you would like more information. If you found this valuable, please like, comment and share.